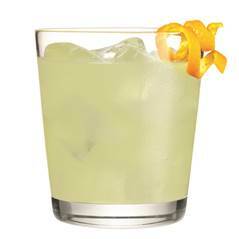 Consider these interesting twists on the classic Margarita when you plan your weekend celebrations for National Margarita Day! Add all ingredients to a shaker, shake & serve over ice. Garnish with a lemon twist. Still not sure about Avion Tequila? Listen to our Sipping Off the Cuff episode here. Find out more about how Avion Tequila came to be a character in a TV show by reading our article here.